MEET ALL THE ORGANIZATIONS THAT SUPPORT RECAM! AGER was created in 2002 and its main goal is to promote research, education and harnessing of clean energy in Guatemala. 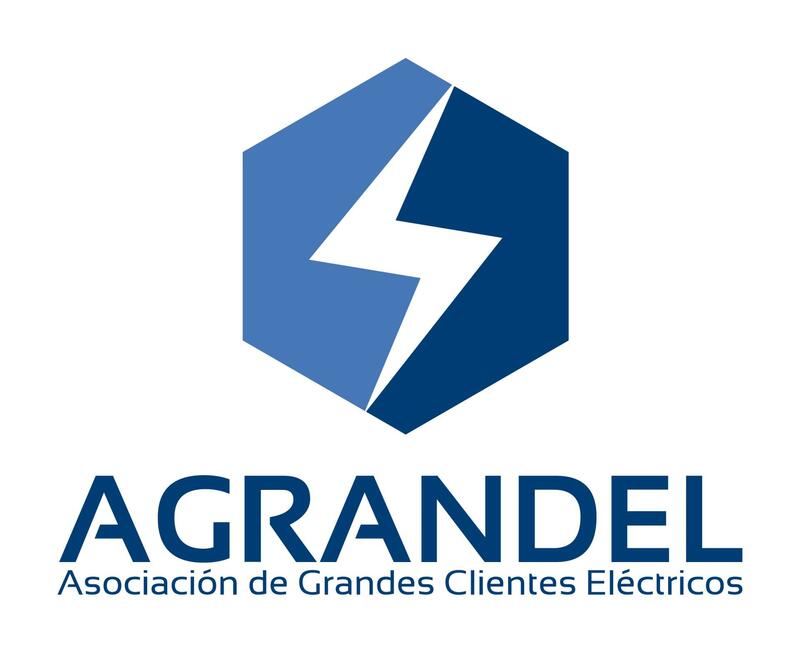 Asociación de Grandes Clientes Eléctricos de Panamá (Agrandel) is a non-profit association established in Panama City in 2016 to group the major national consumers of electrical power, represent them, and influence decision-making, promote competence, reduce costs, and increase the reliability of the sector. 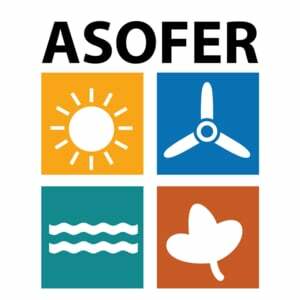 The aim of ASOFER is protecting and supporting the development of the renewable energy sector in Dominican Republic. Our main goal is that everyone can access to renewable energy. 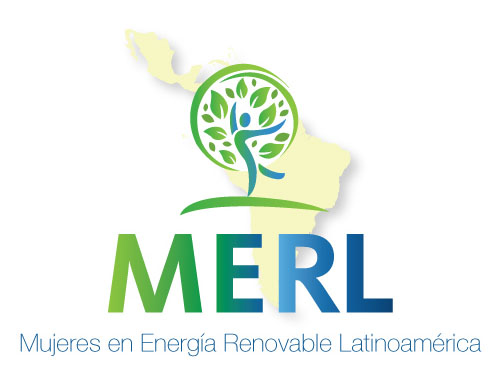 MERL focuses on empowering women in the renewable energy industry by incorporating them to a professional network where they share experiences and knowledge. In 2006, five young entrepreneurs laid the foundation for South Pole. They came from different academic backgrounds but were connected by a shared belief: that our economy and society can only become really sustainable if environmental protection and social standards are profitably integrated into corporate processes. BNamericas is an online Business Intelligence Platform offering data, news, research and analytics on 10 industries in Latin America. More than 15.000 subscribers in 50 countries worldwide trust BNamericas for their insight in Electric Power, ICT, Infrastructure, Insurance, Mining, Oil & Gas, Banking and more. The combination of original news from on-the-ground industry experts, deep research on timely topics, more than 20,700 up to date company profiles and 6,900 project profiles, curated data sets and a database of 45,000 key contacts makes BNamericas the indispensable tool for anybody doing business in Latin America. Energetica Latam, Technical Energy magazine with more than 29.000 readers (Spain and Latin America): Engineers, installers, architects, Administration, associations of the sector and institutions, Manufacturers/distributors of equipment destined for operation and use in power facilities, Operators and users at energy plants. R&D+I companies, Universities, etc. You can subscribe to our newsletters. FuturENERGY’s information content is targeted at all professionals in the energy and energy efficiency sectors who work in companies, government bodies, associations, R&D+I centres, universities, etc., which receive our information regularly. FuturENERGY is completely bilingual, with all content published in both Spanish & English, allowing the company to reach out internationally to those able to influence and take responsible decisions that shape the world’s energy future. 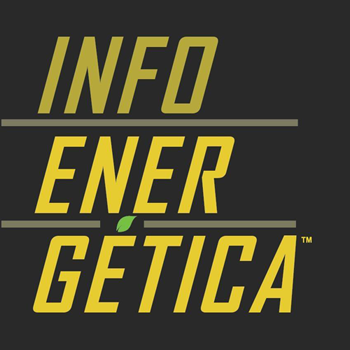 INFOENERGÉTICA is the first virtual community of Latin American and Spain energy sector, where you can find news and all information about renewable energy, non-renewable, new technologies and companies from the sector. Find news, technical articles, courses, events, marketing and publicity strategies and much more. PV Chengdu: Held from March 7th - 9th, PV Chengdu 2019 is envisioning an exhibition floor of 20,000sq.m, with 300 quality exhibitors displaying state-of-the-art PV technology. 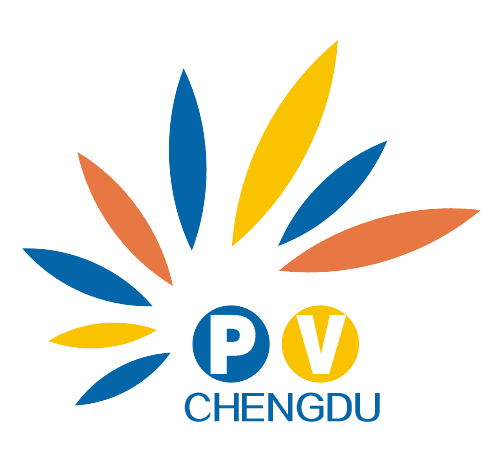 PV Chengdu is organized by Guangdong Grandeur International Exhibition Group, who has rich experience in organizing PV Guangzhou for 10 years and has exhibitors like JA Solar, Hanergy, LONGi, Yingli Solar, LU'AN Solar, AKCOME, SOFARSOLAR, Growatt, Toyray Solar, SAJ, Goodwe, CSG PVTECH, Solis, UNIEXPV, IVNT, Afore, Kingfeels, AUTO-ONE, APsystems, SAKO, Sunrise, ALLGRAND BATTERY, NPP Power, Intefly , Remote Power, Amerisolar, Solar-log, Sopray, Osaka Vacuum and etc. 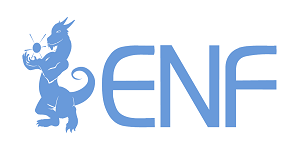 Renewable Energy Caribbean is a leading market analytics and reporting firm covering sustainable energy in the Caribbean. Launched in 2014, REC has grown to be the top-ranked source for clean energy news in the region and a trusted information provider for both public and private sectors organizations investing in the Caribbean RE/EE markets. REC’s regional experience, enhanced by statistics, economics and data visualization experts, delivers real-time market analysis trusted for insight and its competitive advantage – across all key RE technologies. When others see limitations, REC sees a path to a sustainable Caribbean energy future for governments, enterprises, institutions, partners and investors. Renewables Now is an independent one-stop shop for business news and market intelligence for the global renewable energy industry. As a real-time newswire (known until recently as SeeNews Renewables) we have been providing high-quality news coverage for the industry for over 9 years now. All renewable energy sources have a dedicated news section on the website. Solar, wind, biomass & biofuels, marine energy, geothermal energy and naturally energy storage, all have their fair share in the news coverage. Beyond the news, our industry updates also branch out to company profiles, trends watching, events & conferences.